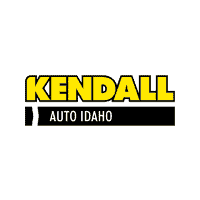 Kendall Auto Idaho understands that not everyone is in the market for a new car, truck, and SUV. That’s why at our Meridian used car dealership you will not only find new Ford cars for sale, but a wide variety of used cars in Meridian as well. Our Meridian inventory of used cars provides our customers who are looking to make an automotive purchase with many pre-owned Ford and used car options. Furthermore, in our selection of used cars we have an inventory consisting of Certified Pre-Owned cars. 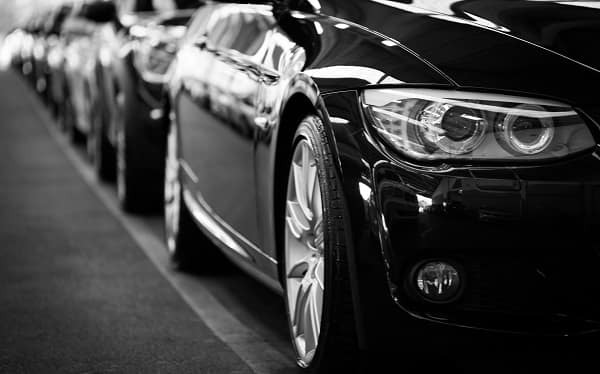 To ensure top quality, our Certified vehicles have gone through several tests and multiple-point inspections. 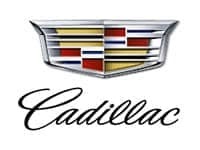 Search our inventory of used cars in Meridian, then give us a call or contact us online if you have any questions. 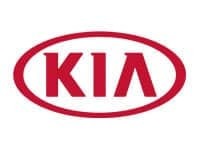 Then come by our Kendall Auto Idaho showroom near Boise, Kuna, and Nampa. Feel free to shop our selection of used SUVs and trucks near Boise. Are you looking for something to haul your new fishing boat or pull your upgraded toy hauler but don’t want to pay new-truck prices? 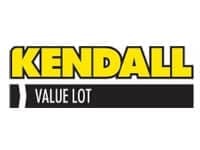 Shop for used trucks for sale in Meridian with your nearby Kendall Auto Idaho dealership. 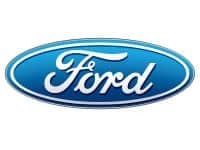 We offer a wide variety of used trucks that includes the popular Ford F-150 and many other popular makes and models. 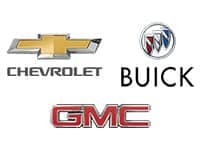 Be sure to take a look through our inventory of used trucks because we’re sure to have something that fits your needs and budget. No matter if it’s a midsize truck for that little bit of extra space or a heavy-duty hauler you need for those big jobs, we’re sure to have what you’re looking for. While you’re here, visit our Finance Center to find out how our financial experts can help you apply for a Meridian auto loan and find out the trade-in value of your current vehicle. Our friendly sales team can help you find your next used car in Boise and Nampa. 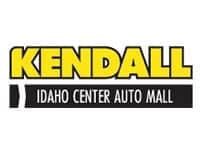 Visit your nearby Kendall Auto Idaho dealership in Meridian and we’ll help you find your next used car today!